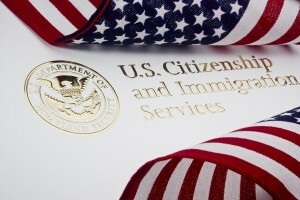 Will President Obama’s Immigration Plan Impact Your Company in 2015? President Obama announced an executive order in November 2014 that will affect how your company handles hiring and benefits for certain employees. What are the four most important things you need to know?